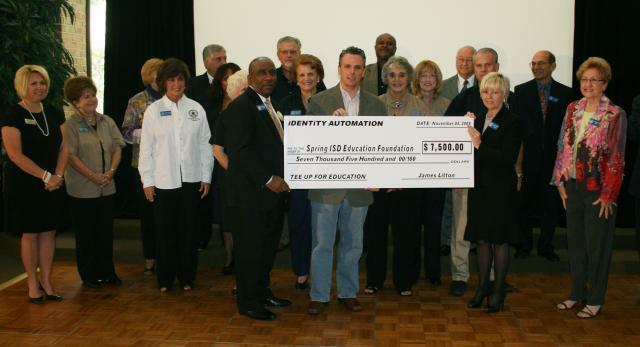 Identity Automation has produced a calculator to help organizations quantify the savings that are possible to achieve by implementing a system for automated account provisioning and password self service. I don’t know about you but I am a thinker in the car. Perhaps that’s because with traffic there is really nothing else to do BUT think. Identity Automation completed its first CoSN event and views the participation in the event as a tremendous value add to the organization. 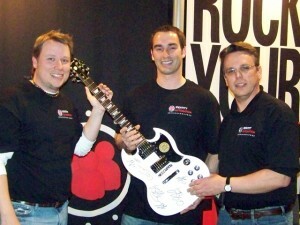 Identity Automation gave away an autographed guitar by the band Collective Soul at Brainshare 2008.